Old Hannah with another release from their debut album. 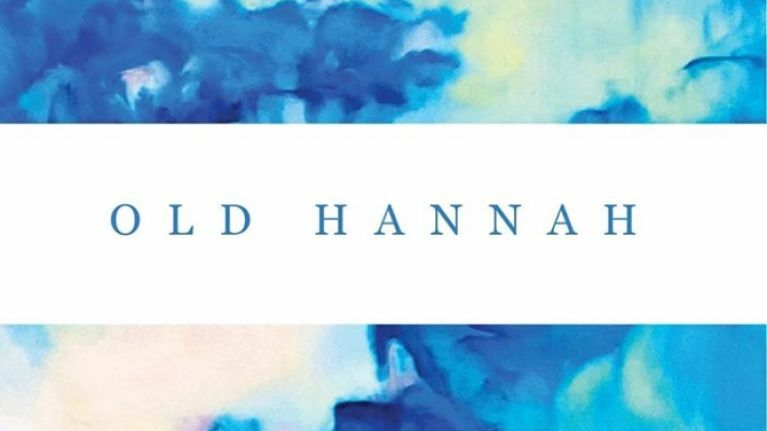 Old Hannah are a group of family and friends who, after years of informal collaboration, started writing and performing together in 2013. 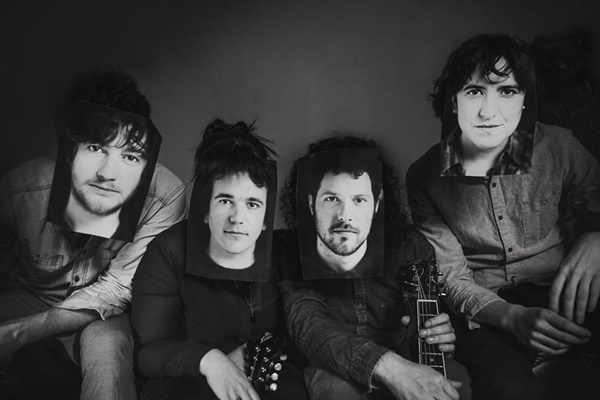 Since then they've released two EPs, toured extensively in Ireland, France, the UK and the US and have supported the likes of Lisa Hannigan and Sheryl Crow, amongst others. Their much anticipated debut album, Borealis, is due for release on 19 April. This track is the third single release from the debut album following on from 'Follow' and 'Find You'. There's a maturity to their sound and this is the work of people who know what they are doing and what they want to achieve. Four esteemed vocalists all working in wonderful harmony. The band will be touring on the back of the album release and you can find out more details via their Facebook page right here.